The VMSSOD is compliant with MI L-STD-810 G and I P67, and passes the 2m drop test, ensuring outstanding performance even in harsh environments. 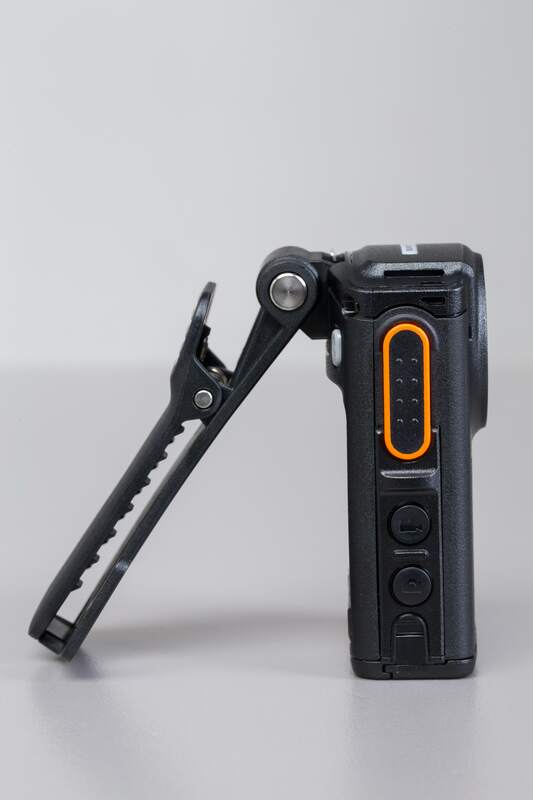 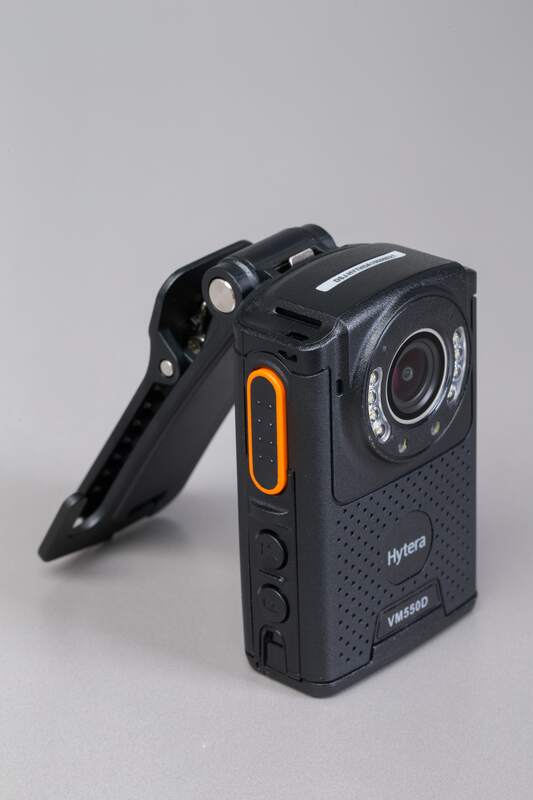 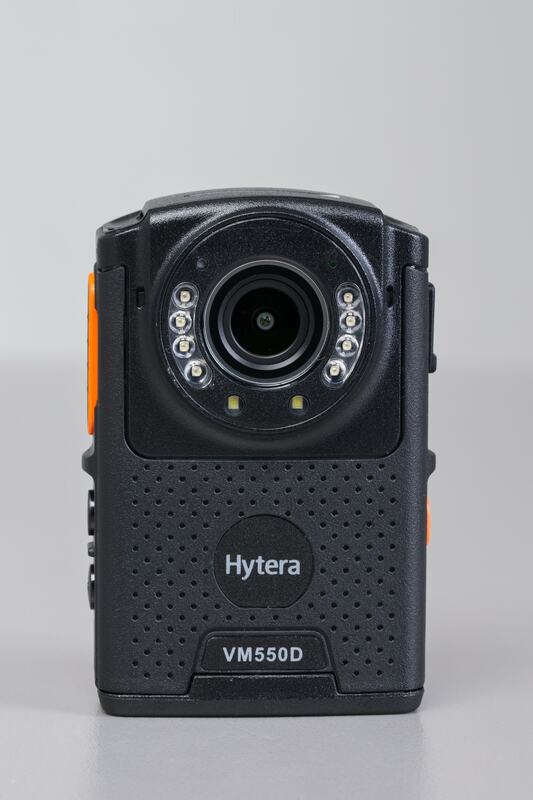 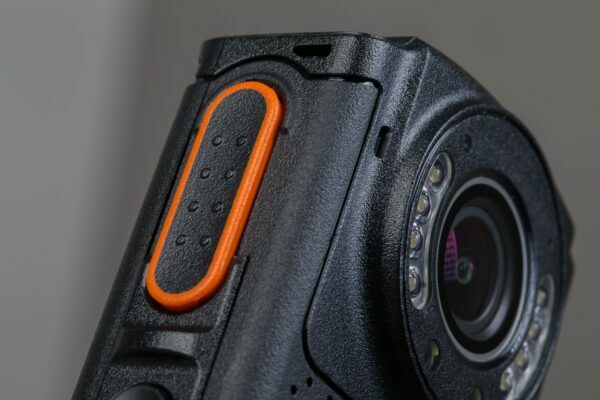 The VM55OD is an all in one device, combining a body camera and a remote speaker microphone. 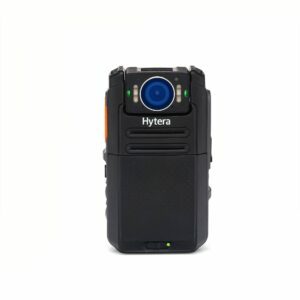 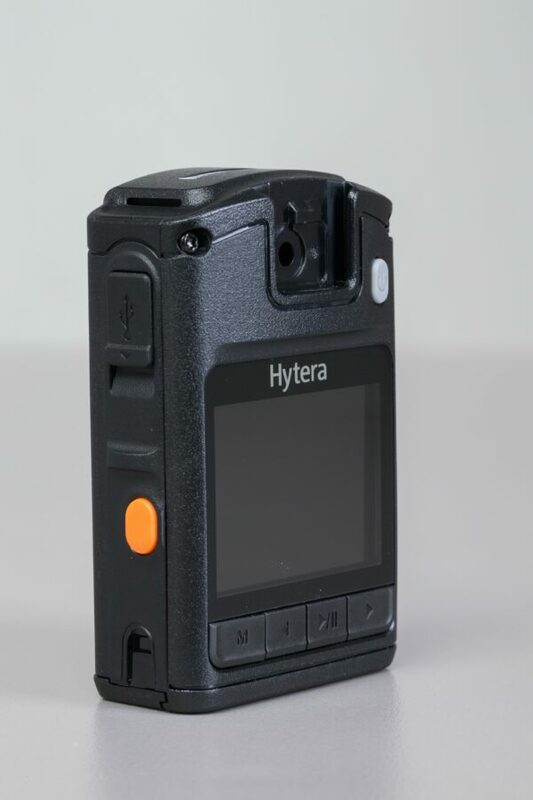 This eliminates the need for officers to carry multiple devices. 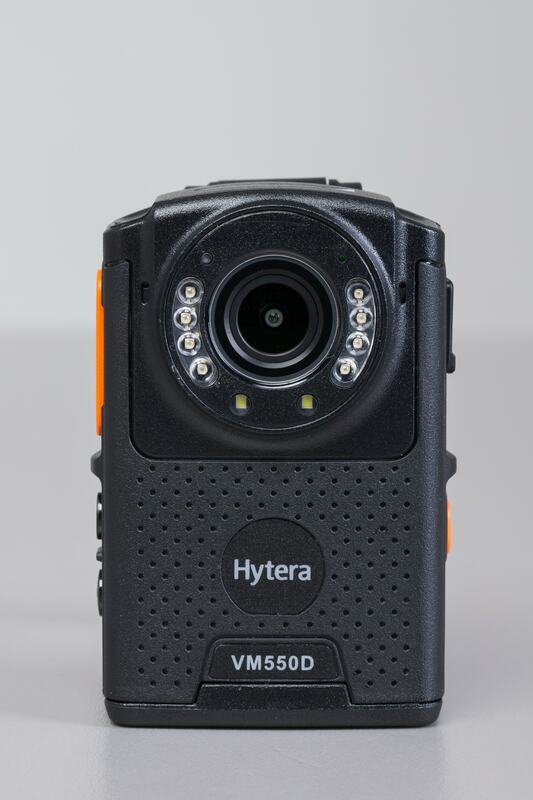 It is equipped with a H D camera providing INSTANT AND ACCURATE VIDEO RECORDING AND IMAGE CAPTURE for experienced operators. 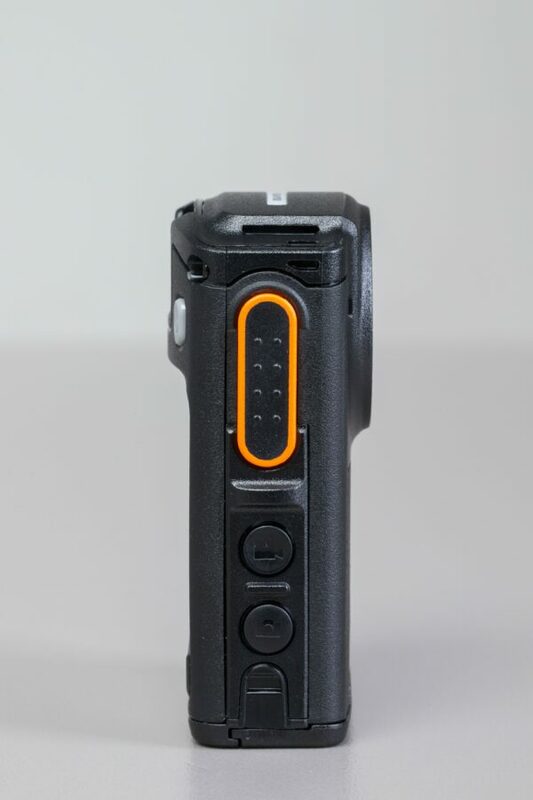 When the removable battery is detached, the VM55OD can still work for 5 minutes with the internal battery backup ensuring smooth operation. 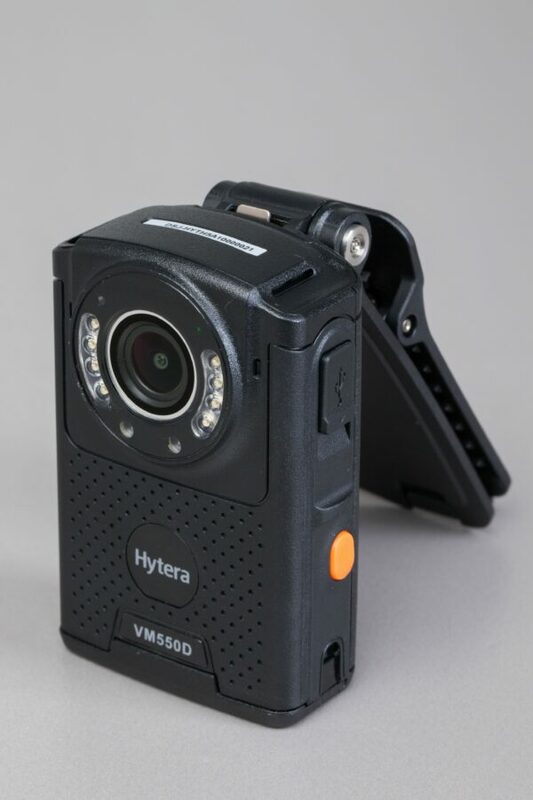 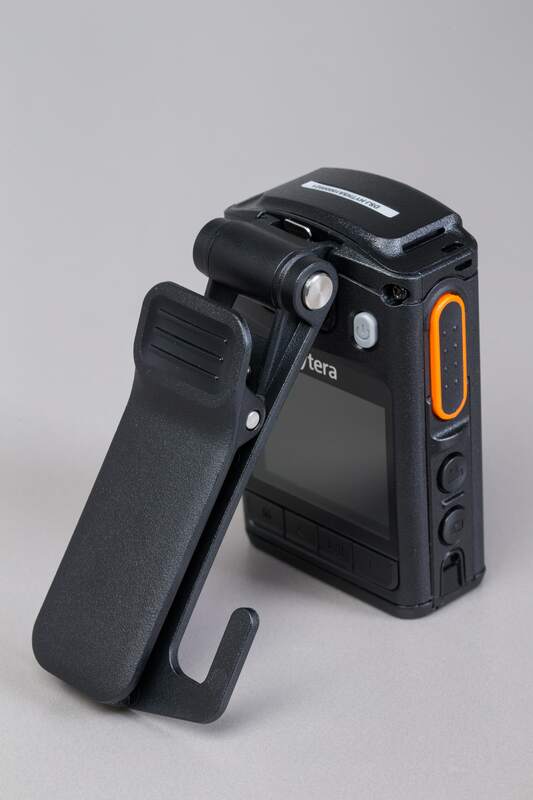 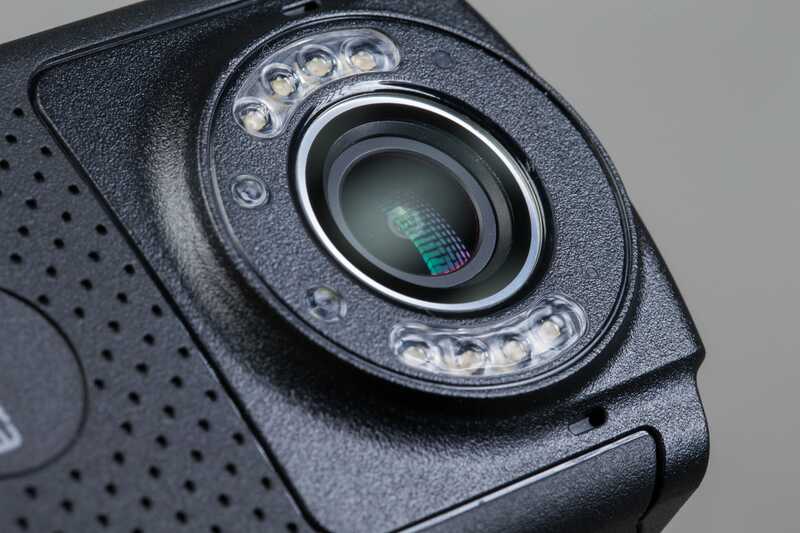 Upon a sudden impact, the VM55OD will save the video being recorded and the video is marked as important evidence automatically. 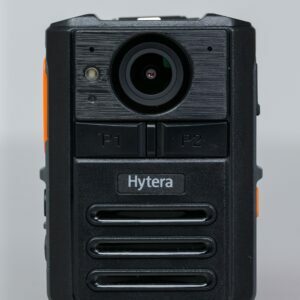 In low-light conditions, the night vision feature will be activated automatically making scenes within 10 meters visible. This allows for round-the clock surveillance, day or night.